Security forces reported that 8 Taliban militants including a commander of the group were killed and injured in Ghazni province. The militants were killed as a result of airstrikes by the US forces in Lewan and Guryan areas of Andar district of Ghazni province around 9 am, Ghani Governor’s press office said on Tuesday. According to office, there is no report of civilian casualties in this operation. 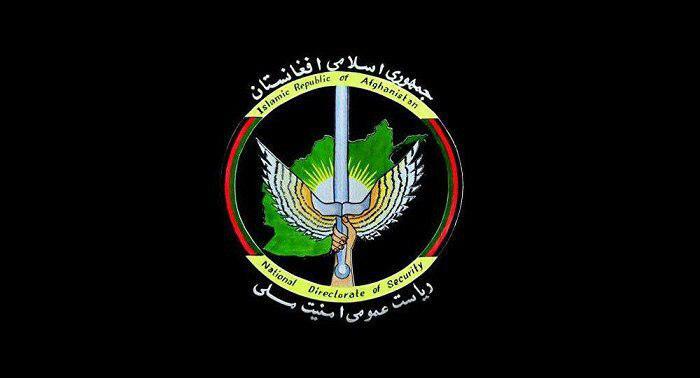 Five undercover Taliban members were arrested in Laghman province during an operation by a Special Forces unit of the Afghan spy agency, the National Directorate of Security (NDS) Said in a statement on Tuesday. According to the statement, the detainees are Atiqullah, a local police officer and Taliban infiltrator,, Hazratullah under nickname of Faisal, Dilawar, Farmanullah and Faizanullah. NDS added that one of the detainees confessed that he had an active role in various terrorist activities, collecting information on the operation of security forces and passing it on to Taliban. 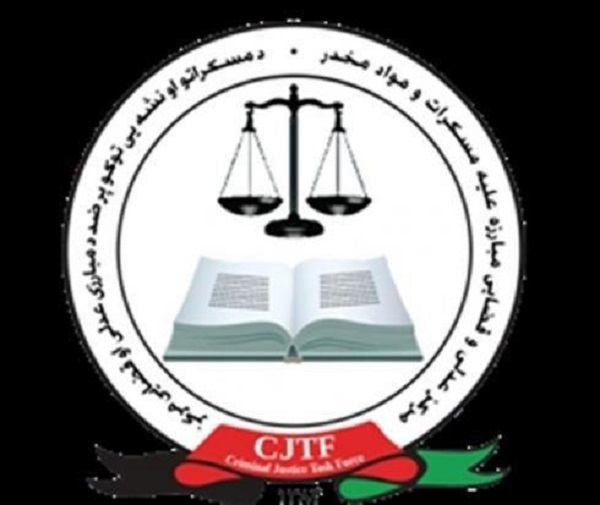 31 individuals in connection to drug trafficking were sentenced from 5 to 20 years of prison in the past week, the Counter Narcotics Justice Center of Afghanistan (CNJC) said in a statement on Tuesday. The statement says that during last week 31 individuals in connection with 20 cases of drug and alcohol trafficking were sentenced from 5 to 20 years by CNJC primary and appeal courts. The report says that counter narcotics police along with other security and intelligence forces arrested these individuals countrywide with illegal substances including narcotics and chemicals used for production of drugs. The individuals were transferred to the justice center and were later prosecuted and sentenced. Meantime, two weeks ago, 27 individuals in connection to 21 cases of drug and alcohol trafficking were sentenced from 6 months to 20 years by CNJC primary and appeal courts. 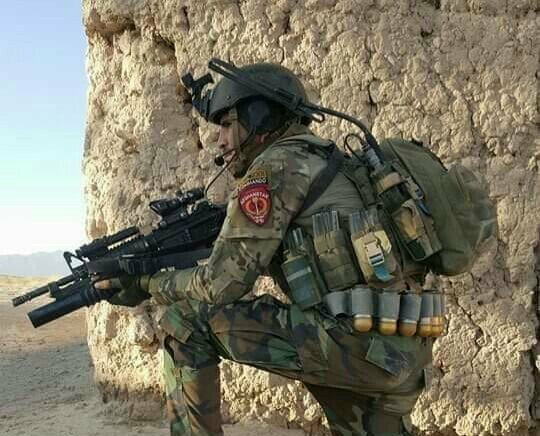 14 Taliban militants were killed and 13 others were wounded in Bala Murghab district of Badghis province, Afghan Army’s western command said on Tuesday. 200 army commandos deployed to the embattled district arrived and launched ground and air operations, the 207 Zafar Corps said. Meanwhile provincial council member Mohammad Naser Nazari had told Reporterly that a Taliban attack on an army base in the district had left 16 military personnel dead and 20 others were captured by the Taliban on Sunday evening. Indian Foreign Secretary Vijay Gokhale met US Secretary of State Michael R. Pompeo in Washington on Monday, the Indian Ministry of External Affairs said. 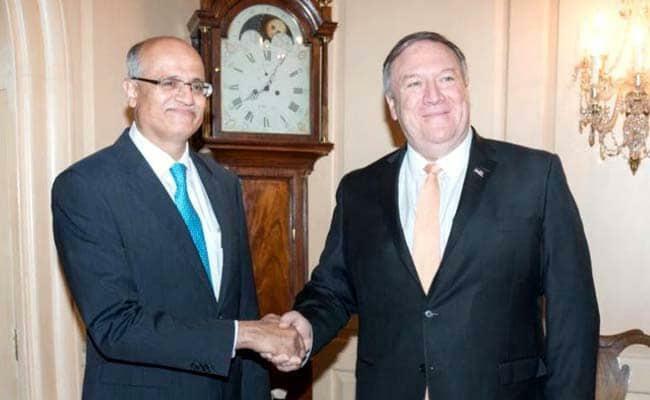 In this meeting Vijay Gokhale foreign secretary conveyed appreciation to the US government and to secretary Pompeo personally for the firm support that India has received from US in the aftermath of the terrorist attack in Pulwama, in the State of Jammu and Kashmir. He also appraised secretary Pompeo about recent developments in this regard. U.S secretary Pompeo expressed his understanding of India’s concerns regarding cross-border terrorism and affirmed that the United States stands with the people and government of India in the fight against terrorism. During this meeting both sides agreed that Pakistan needs to take concerted action to dismantle the terrorist infrastructure and to deny safe havens to all terrorist groups in its territory. Secretary Pompeo and Foreign Secretary Gokhale discussed the importance of bringing those responsible for the attack to justice and the urgency of Pakistan taking meaningful action against terrorist groups operating on its soil. They noted the strength of partnership between India and U.S and discussed ways to further enhance cooperation, including on counterterrorism. They also discussed India and U.S complementary visions for the Indo-Pacific, U.S.-India defense cooperation, and the growing U.S.-India economic partnership, including joint efforts to expand bilateral trade in a balanced and reciprocal manner. 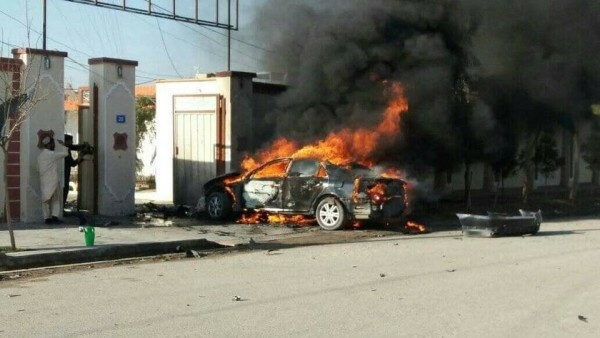 A local journalist was injured in a magnetic bomb blast in Kart-e-Lagan area of Lashkargah city, the capital of Helmand province early on Tuesday morning, the provincial governor’s media office said in a statement. Local journalist Nisar Ahmad Ahamdi is under treatment at a hospital in the provincial capital, Helmand Governor General Mohammad Yassin, said in the statement.